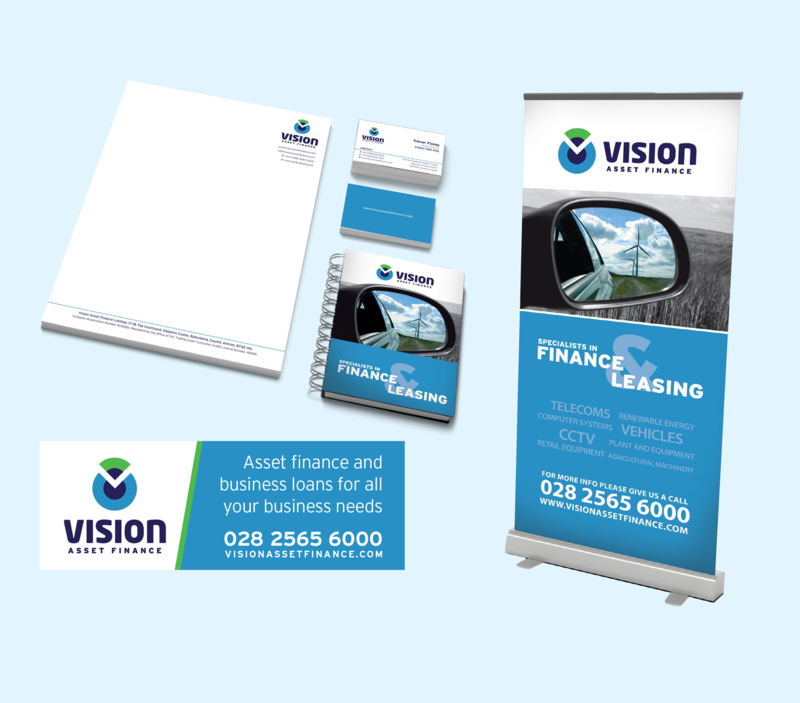 “ Andrew did a fantastic job on both web and print projects while employed by Vision Asset Finance in line with the companies marketing strategy. Andrew is a talented graphic designer who would be a great asset to any company or organisation with ongoing graphic design requirements. He's hard-working and conscientious and a great guy to have in the office. I have no hesitation in recommending him to any prospective employer."